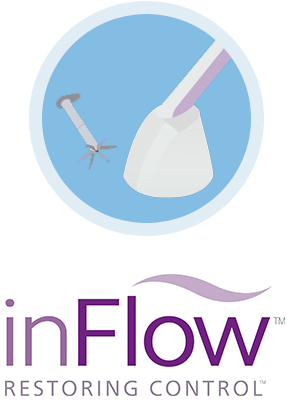 The inFlow’s safety and effectiveness have been established by seven clinical studies published in major peer-reviewed journals (total n=501), including the pivotal trial that was the primary basis for FDA approval of the inFlow and six investigator-sponsored studies, three of which were long-term studies of between one and three years. For a review of these and other inFlow studies, please see inFlow Evidence Dossier-Sept2018. 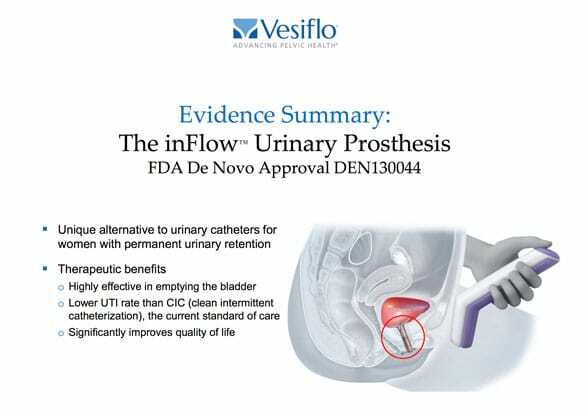 The FDA has published its 2014 review of the inFlow and its pivotal trial. 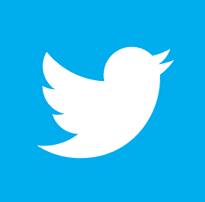 Please see FDA Report DEN130044.